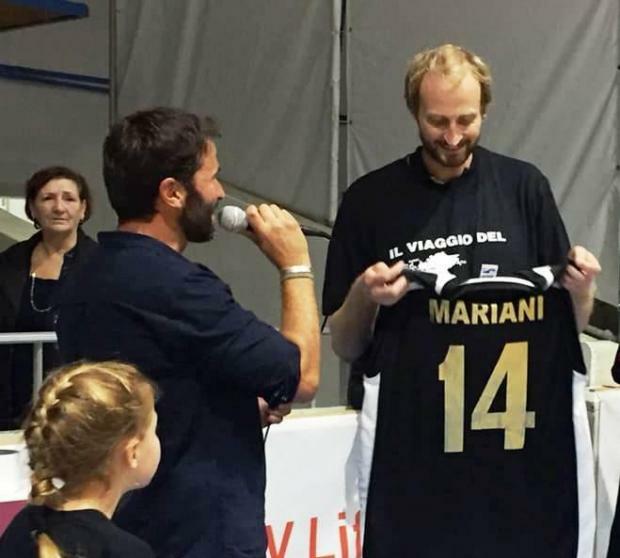 In the past weekend, a testimonial event for Italian Fabrizio Mariani was organised at the Ta’ Qali Pavilion. The 35-year-old Mariani, who also played in the Italian Lega A with Biella, was on the books of Hibernians in the past three seasons but decided to hang up his boots at the start of 2018-19 campaign. The 2.03cm player although will continue to be involved in the game as he will coach within the same Paola club. A wheelchair basketball match was organised on the official farewell day.